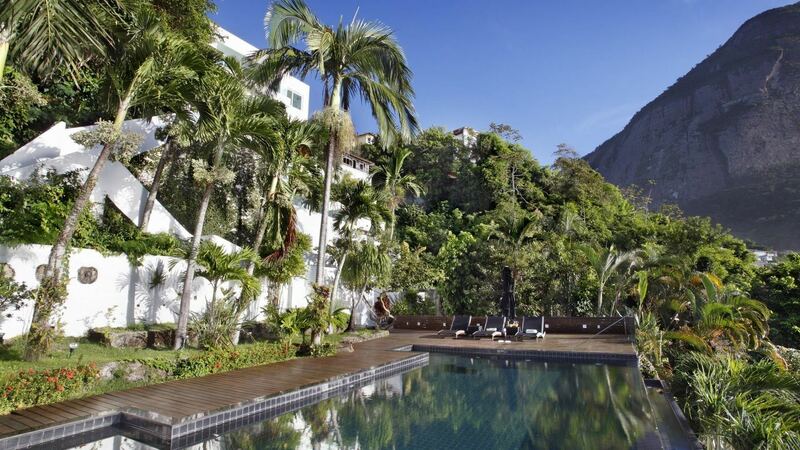 Rio pulses with energy and passion; it's no wonder it has incredible nightlife. We've come up with five amazing spots to party in this amazing city. 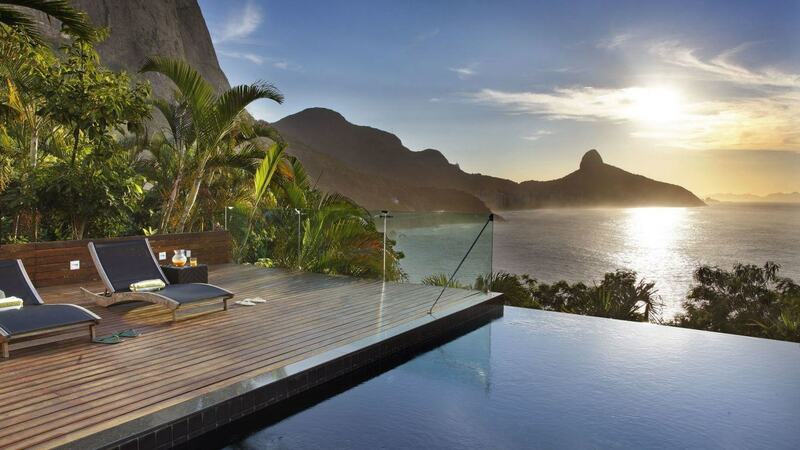 Whether you want to dance, listen to live music, or simply enjoy a delicious cocktail, Rio has you covered. This hotel bar is the perfect place to start your night. Its rustic yet elegant interior creates a relaxed atmosphere, and the beautifully lit veranda is so inviting. Bar dos Descados offers a great mix of traditional and exotic drinks, so don't forget to stop by before heading out for a night on the town. Located in the famous art deco Copacabana Palace Hotel, Copacabana Piano Bar oozes elegance. This bar is a great place to have a low-key evening full of fine wines and delicious cocktails. With great djs, live performances, and wonderful service, this energetic venue is the place to be. Its design is sophisticated but fun, and you are sure to have a good time. A British pub might be the last thing you'd expect to find in Rio, but yes, it does exist. Baretto-Londra mixes Italian, Brazilian, and British style, and it really works. The bar is cool and intimate, and features amazing djs, classic rock nights, and award-winning cocktails. Pronounced "zero zero," this trendy bar and restaurant really brings the outdoors in. The beautifully designed space features a large dance floor, delicious drinks, and fantastic atmosphere. Plus, it's open until 5 AM! 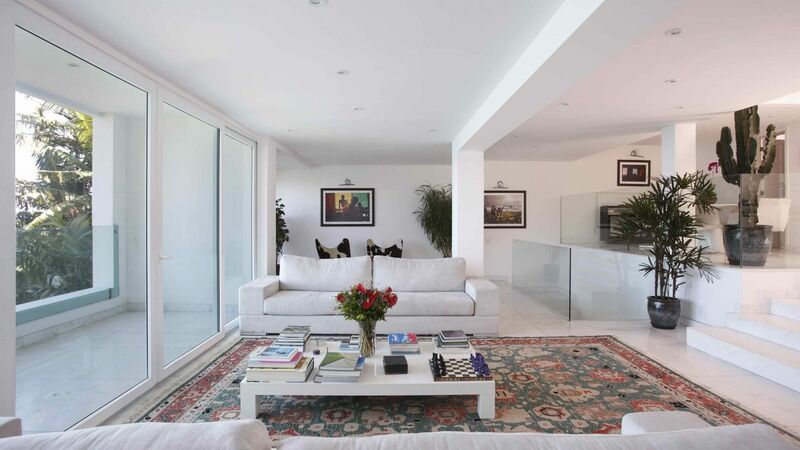 With 4 bedrooms and 4 bathrooms, our featured property, Villa Joana, is perfectly equipped for families or a group of friends. 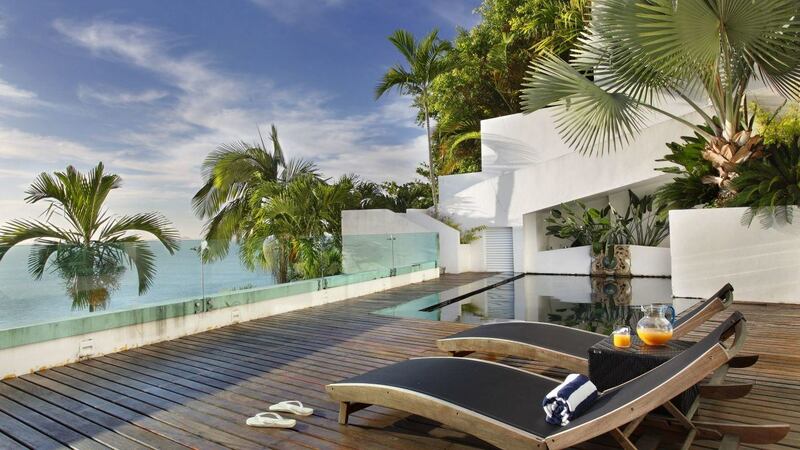 Its winning features include two infinity pools, floor-to-ceiling windows, and a clean, modern design . This magnificent villa's highlighting feature is its breathtaking ocean views. For more information, press the button below. 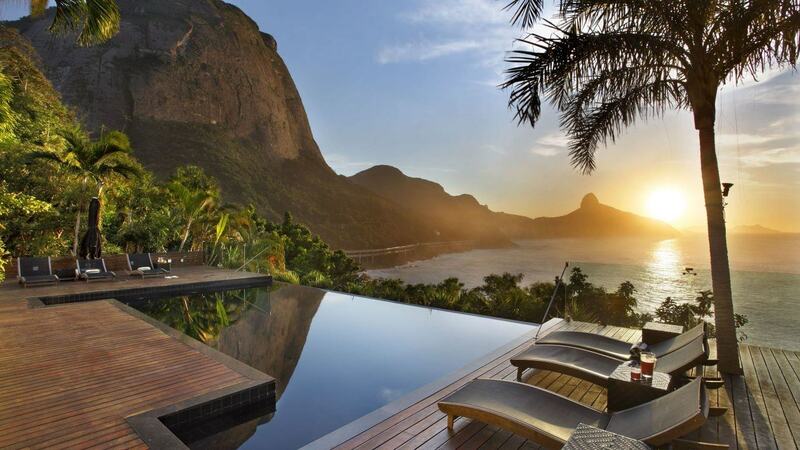 Don't miss out on all that Rio has to offer! Consider booking your next South American vacation with LVH Global. 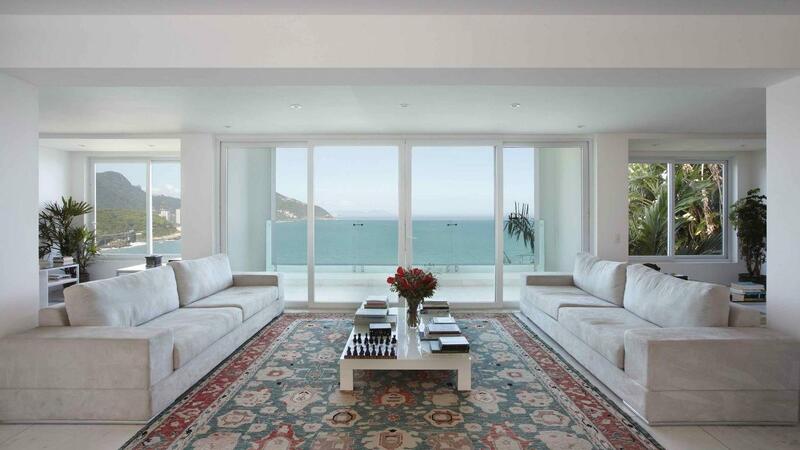 Click below to view our wide variety of luxury properties available for rent in Rio de Janeiro.